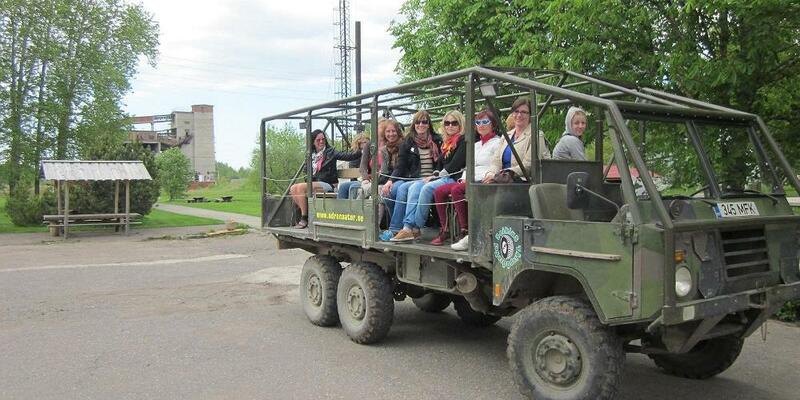 Sporting activities for thrill seekers lie in Ida-Viru, northeastern Estonia, less than two hours drive from Tallinn. The region’s rich shale oil deposits have fuelled a thriving mining industry, with some of the retired mines being repurposed with infrastructure for extreme sports. For instance, the ash hill of Kiviõli became a downhill ski slope, while the Aidu quarry became an expansive manmade lake. Depending on the season, you can either snowboard, ski, mountain bike and ride zip lines, buggies and motorboats. Grab your family and friends for days full of adventure! The Alutaguse Tubing and Adventure Park is located by the Kurtna lakes in Ida-Viru county. There are five adventure tracks for various levels of fitness, Children's Adventure Park with 22 exciting obstacles, and a tubing track open throughout the year. Here, you can have the longest zip line through the air above a lake in Estonia – 400 m and another at 220 m long. Nighttime group adventures also available by reservation. 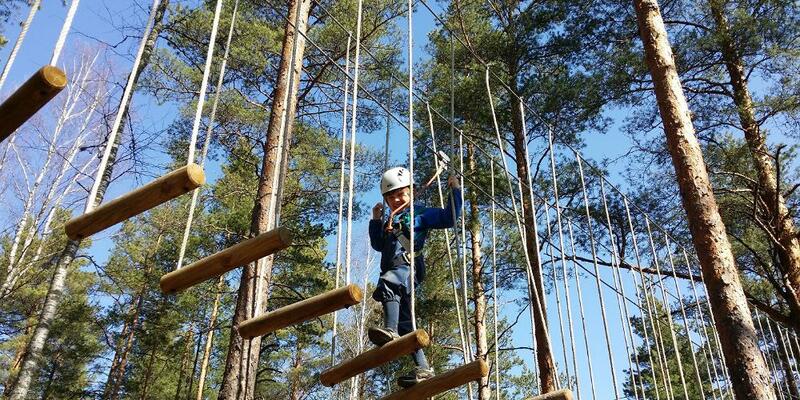 Kiviõli Adventure Centre is located on the slopes of the old ash hill to the north of the Kiviõli town. 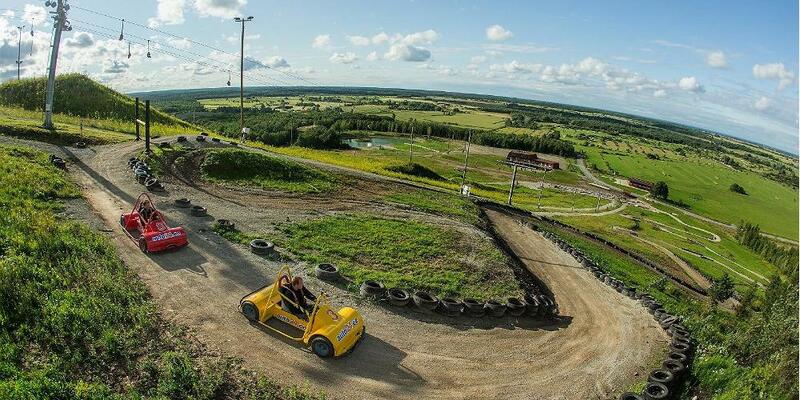 In the summer, race with off-roading buggies and mountain bikes or ride Estonia's longest zip-line (700 m). In the winter, ski downhill slopes, snowboard or snow tube. On the other side of the hill is the Motocross centre, featuring Estonia’s first world championship course,1,950 m long with a height difference of 26 metres. The centre's biggest summer event is the two-day Kiviõli Motocross Festival. Feel the speed, excitement and enjoy your first ride in a gravity racer! Gravity race cars, or soapbox cars, are engineless vehicles propelled down a slope by gravity and are equipped with a safety frame, seat, steering wheel and brakes. 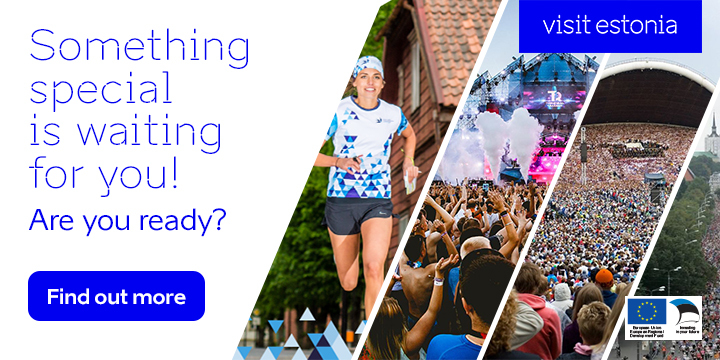 Race against up to seven of your friends down the Kiviõli hill to see who is the fastest! Go on a safari through Ida-Viru county's former mining area. Accompanied by a trained guide and off-road vehicle driver, you can have an adventure on man-made landscapes, see mining shafts, precipices in quarries or how the groundwater presses through the surface and turns into waterfalls. 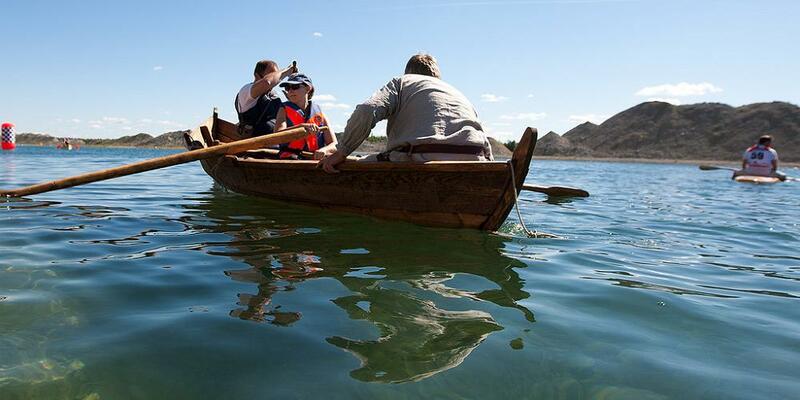 This trip is full of excitement and stories; you will learn how oil shale, the brown gold of Estonia, is used. Aidu Watersport Centre, built to the former Aidu oil shale quarry, offers tens of kilometres of canals and bodies of water. Here you can go rowing, diving, fishing, sailing, hiking, motorboat racing and tubing. Dragon boats, canoes and motorboats are available for rental. Water parks in Estonia feature exhilarating slides and aquatic attractions along side relaxing pools, saunas and jacuzzis. Estonia is a perfect place for introducing the pleasures of hiking to your little ones. Travel off the beaten path to see the authentic sides of the Baltic states: Estonia, Latvia and Lithuania. There is so much more to discover beyond the capital. A day in the nature is a perfect start.